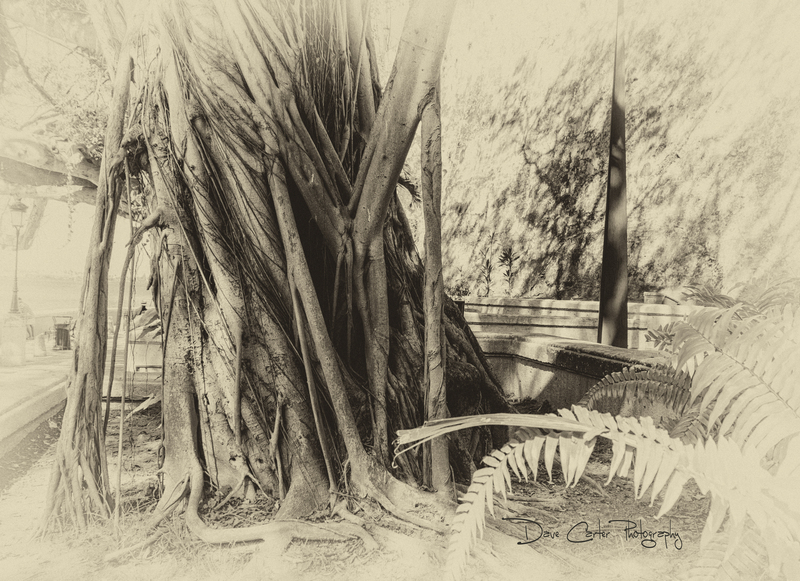 I found this old tree while hiking through the old part of San Juan, Puerto Rico. Love the antique tones you are using Dave. Very fitting for the subject matter & title – feels like Hemingway is just around the corner having a drink and working on his next story. You’re right, there is something wonderful about Old San Juan. The people, the architecture, the rugged landscape, the culture, all add to that warm feeling. I’m glad my photo reminded you of that.